Business man pointing the text: Who Is Your Audience? 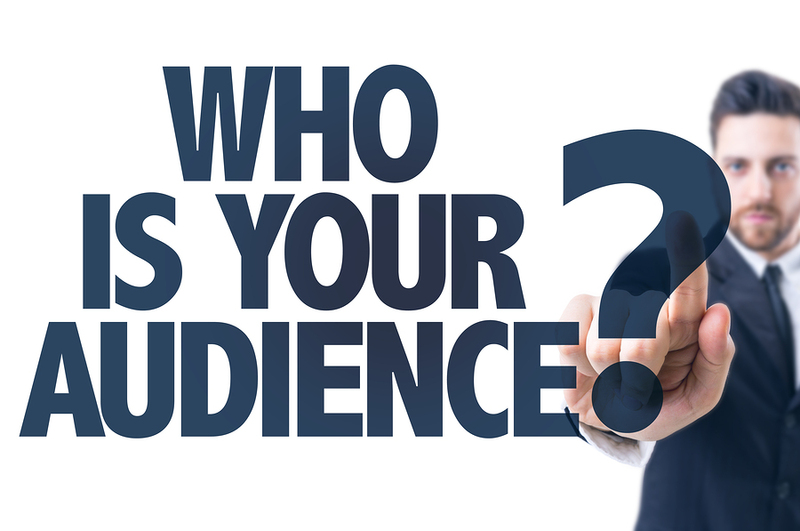 “Who is your audience?” may well be the most important question a speaker answers even before she starts preparing her presentation. More specifically, the speaker needs to shape the presentation according to the communication styles represented among the listeners. D listeners (Dominance) have a controlling style. They want you to get to the point quickly, and document your information thoroughly. I listeners (Influence) prefer a highly personal approach, sprinkled with interesting stories and humor. S listeners (Steadiness) want to hear what’s good for the team. They hold solidarity and harmony in high esteem. C listeners want you to respect tradition and conform to set standards. Mavericks lose their attention. Become skilled at applying DISC in your audience analysis and speech preparation. Then you’re on your way to becoming a superlative speaker.